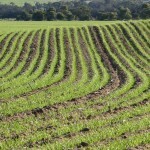 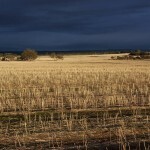 No matter what the season, the agricultural landscapes in Goomalling can be stunning. 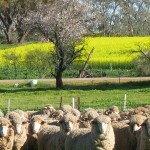 The patterned paddocks during seeding time (April – June) make a pretty patchwork bordered by native vegetation reserves and country roads. 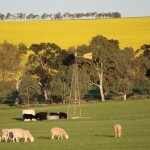 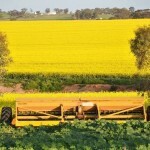 The lush green vistas of winter are highlighted with bursts of wildflowers from July till September and the agricultural landscape is a rich tapestry of colour – bold yellow canola alongside striking green pastures and crops, the jewel-like colours contrasting with the blue sky on the wide horizon. 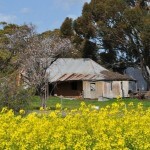 As harvest approaches the mature crops dry out and become golden, then after harvest, the summer months bring Goomalling an array of gold, ochre, red and russet.